For the last ten years, NTEN’s research has helped identify the practices in technology staffing and management that indicate an organization’s adoption level and potential for effectiveness. 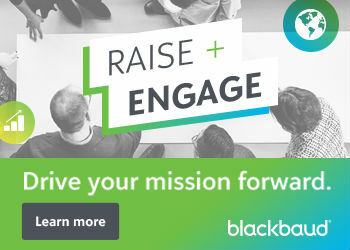 Tech Accelerate is built with nonprofit staff in mind, whether you want to assess your current practices, identify areas for needed investment, or benchmark your adoption against other similar organizations. 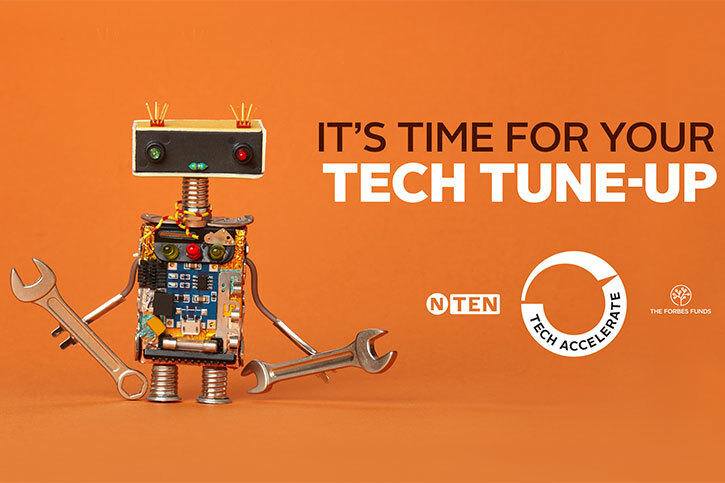 To start your first Tech Accelerate assessment, you will need to have an organization connected to your NTEN profile. You can invite other staff to help you complete the assessment online. When you are finished, submit your assessment to access your full report, including ratings, information about how to improve, and resources to guide your next steps.